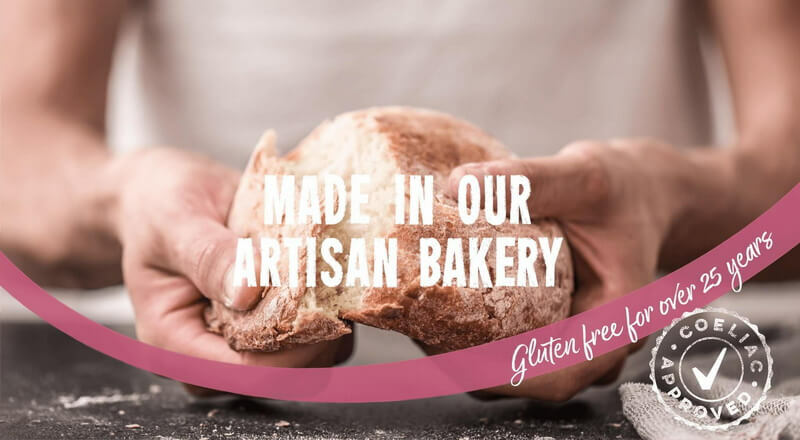 A gluten free lifestyle can be both healthy and enjoyable - whether you need or choose to follow a gluten free diet, we pride ourselves in providing care and support for all! 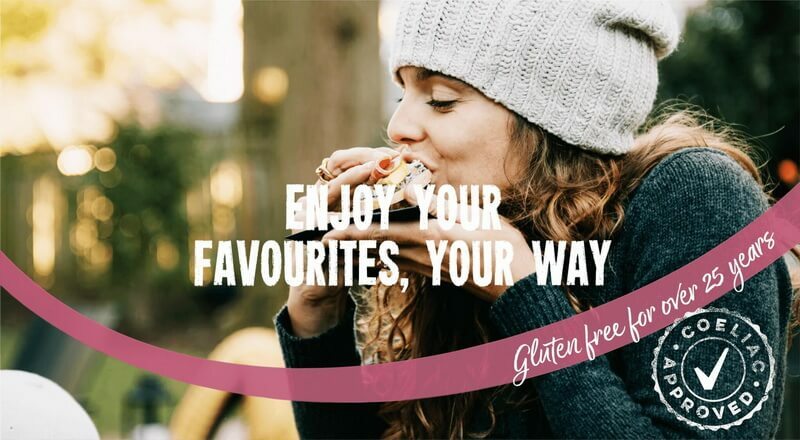 We understand that when your child is diagnosed with coeliac disease, it can be a little overwhelming; try not to worry – once you have all the right information on managing a gluten-free diet, you will all settle into a routine! We've put together some useful bits to support you and your child. 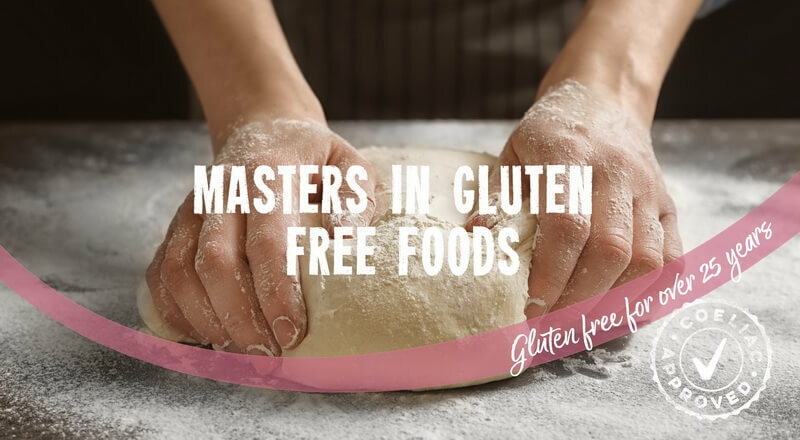 We meet so many different people, all following a gluten free diet for various reasons. 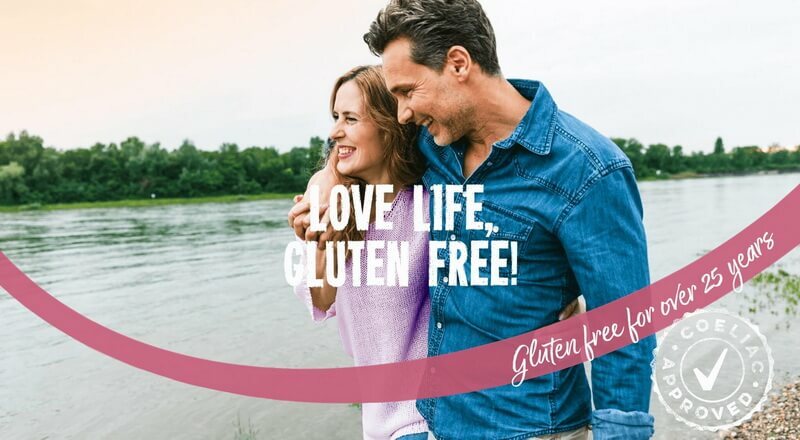 Be it for an intolerance, allergy, or simply a dietary choice – what matters is that you love life gluten free! 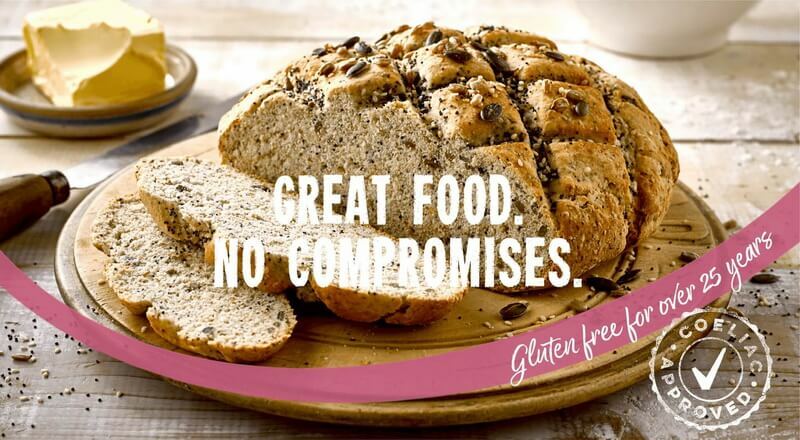 From basic bread and cakes to cooking for a special occasion, we’re sure to have a recipe to suit your every need! 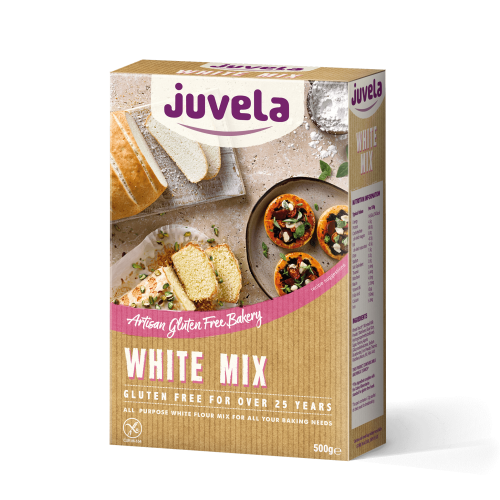 You don’t need to be a whizz in the kitchen… all our recipes are quick and simple to make with results that won’t fail to impress. 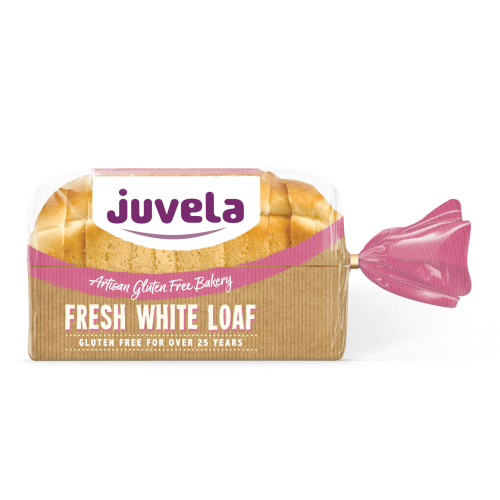 * The contents of the pack may vary depending on your dietary needs and region. 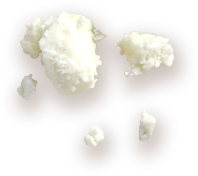 Keep up to date with our latest news, blog posts and upcoming events.